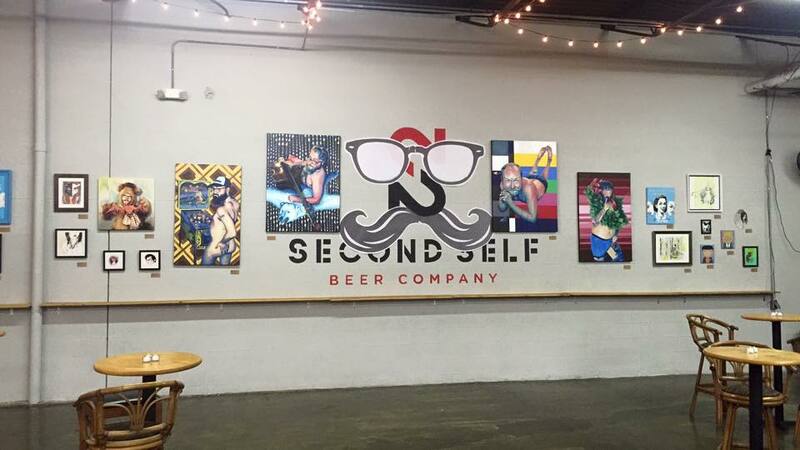 SECOND SELF BEER COMPANY, one of Atlanta’s newest & best purveyors of craft beer, will be hosting our November Green Drinks at their Westside brewery (not yet one year old)! 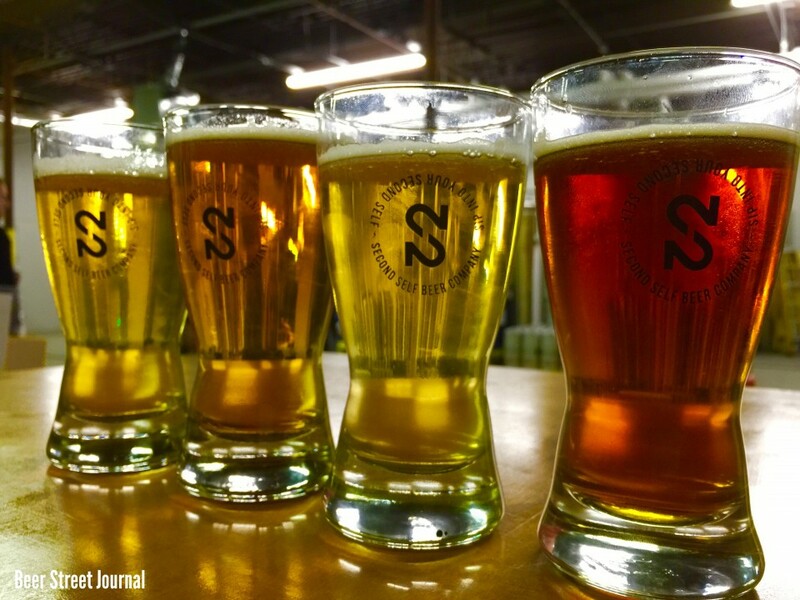 Ours is a private event with free entry, $12 if you’d like to drink (36 oz of beer samples; 6 or 12 oz pours). 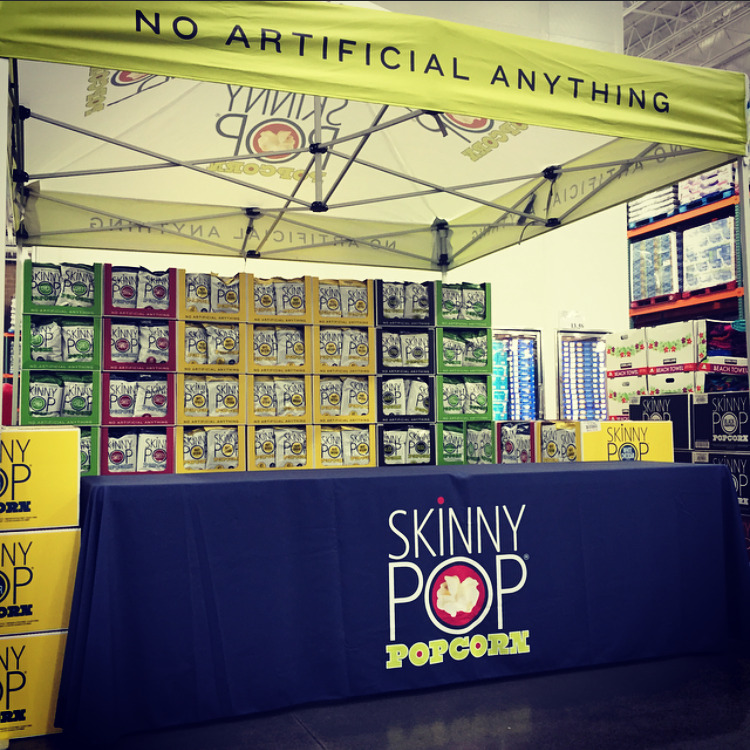 Everyone is welcome to join a tour of the brewery + free popcorn from Atlanta-based SkinnyPop. 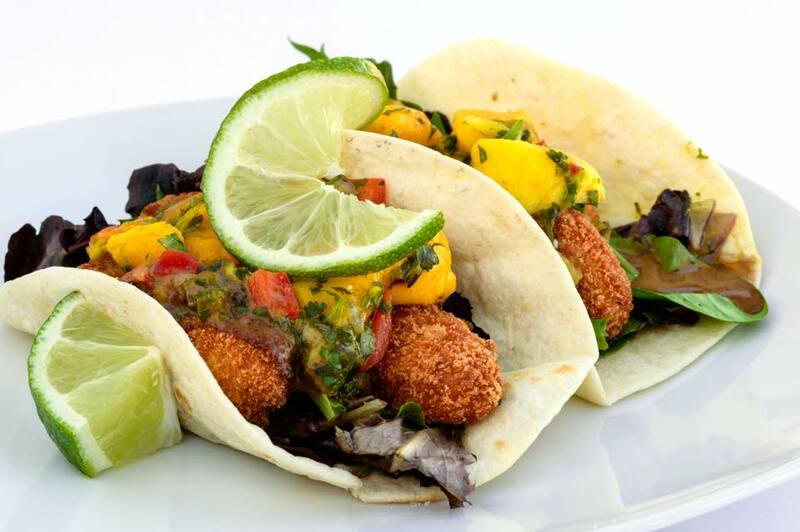 The Island Chef Cafe food truck will also be onsite offering modern Bahamian fusion dishes for purchase. 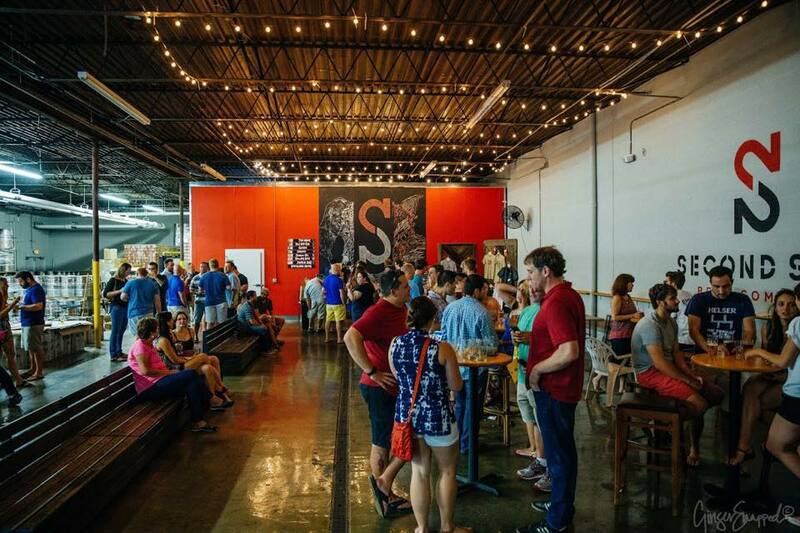 Find SS at 1311 Logan Cir NW, right off Chattahoochee Ave & Collier Rd in the Logan Circle warehouse complex.